Try Flex Fitness free for 7 days with absolutely no obligation. 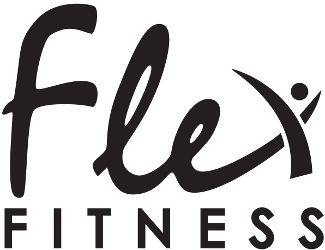 See why Flex Fitness is just right for you! Exercise in a group! Rather than jump on a machine or go for a run, gather some friends and get your workout. Find one that fits your interest and schedule. SPECIAL OFFERS: If you need to contact us about a special promotion or offer, please call us using the phone number for the club closest to you. QUESTIONS: For general questions, contact us via phone or use the form below.